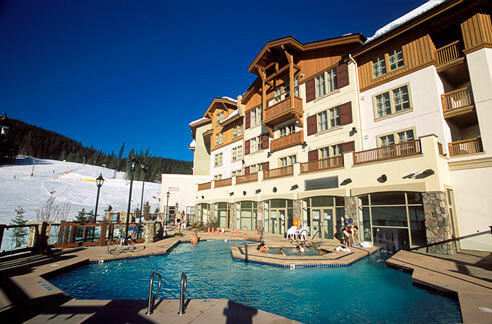 The 2013 BC Surgical Society Annual Spring Meeting was held at the Delta Sun Peaks Resort from March 21-23. Dr. Andrew Smith was our main guest speaker. Dr. Smith is a Professor of Surgery and Chair of General Surgery at the University of Toronto. Dr. Smith practices as a Surgical Oncologist at Sunnybrook Hospital’s Odette Cancer Centre. He is Chief of the Odette Cancer Program and Regional Vice-President, Cancer Care Ontario. 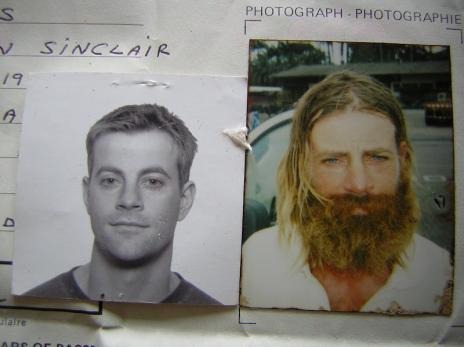 Colin Angus is a leading adventurer, bestselling author and Canadian filmmaker. He was awarded National Geographic’s Adventurer of the Year award for being the first to circle the world exclusively by human power, and was listed by Outside Magazine as one of the world’s top 25 bold visionaries. Colin’s success in achieving the seemingly impossible relies on a unique strategy he has developed for increasing human potential. He is the author of five books, and his films have been aired around the world on National Geographic television. This entry was posted in Meetings by admin. Bookmark the permalink.